Are you an Aerobics Fitness Instructor? 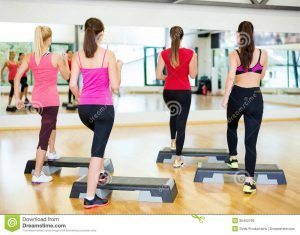 If you are thinking of buying an Aerobics Insurance policy in Australia, but are still apprehensive whether to pursue this or not, here are some tips to ensure you have a successful purchase in the event you opted to give it a go and buy. You can never go astray if you are supported with many choices of insurance products from various Aerobics Insurance providers. While you are in the process of hunting from one insurance company to another, don’t hesitate to get a free quote for the type of protection coverage you want. This is a crucial part of the buying process for an Aerobics Insurance policy; compare the prices offered by insurance companies. Even if you hired a licensed broker to help you, it’s still a wise move to conduct a price comparison of the various insurance packages presented and verify which policy suits your preferred budget. If you feel your present budget isn’t sufficient for a comprehensive insurance policy, you can start with a basic insurance policy and do the necessary amendments when your finances improve in the near future. After the final purchase of your Aerobics Insurance policy, don’t lose contact with your hired licensed broker. Stay connected because you will surely need his or her assistance in the event you need to do some revisions on your present policy or to file an insurance claim. 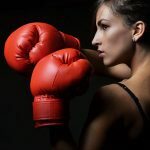 Among the best approaches to keep your aware of what’s going on in the industry is by keeping yourself up-to-date with latest news like any recent law regulating the prices of insurance rates for all insured fitness or gym instructors. If there are changes that can affect your policy, discuss this issue with your licensed broker. I do hope this topic has helped you become enlightened about your responsibility when looking for the right person who will assist your insurance needs. 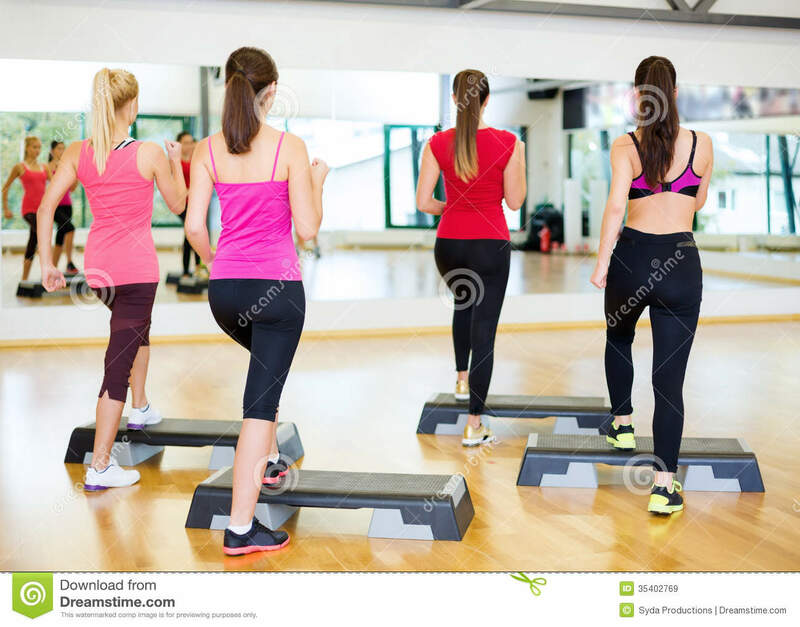 If you are already convinced that this is the right time to buy an Aerobics Insurance policy in Australia, prepare a detailed outline of your insurance requirements and give this copy to your chosen licensed broker. 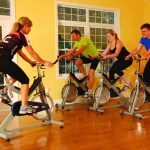 Gym Insurance HQ have a team of Insurance brokers who are affiliated with 170+ insurers and will be able to tailor your Aerobics Insurance to suit your needs. Give our friendly team a call today on 1300 815 344 or go online to request a quote and we will call you back.